The institutional catering and smaller scale catering scenes are very diverse. In private companies, public institutions, schools, universities, hospitals, old people’s homes, at amusement parks, stadiums, festivals or a private party in an exclusive scene: the permanent, temporary or one-off catering use in canteens, cafés, coffee bars and coffee lounges places the highest demands on the coffee that is on offer. Large quantities have to be freshly prepared in a short time and serve a wide range of tastes. What is the challenge you are facing? We look forward to impressing you and your guests with our solutions for a wide range of coffees to enjoy in sports settings too. Coffee is by no means just coffee. Espresso, Café Crème, Latte Macchiato, Cappuccino, Flat White or Whitepresso: even in institutional catering and smaller scale catering, people’s coffee preferences are being increasingly individual. With our powerful machines from the Melitta® Cafina® XT generation, you can effortlessly emphasise the features even when demand is high. You will also get the range of coffee, hot chocolate and tea plus our technical customer service all from a single source. 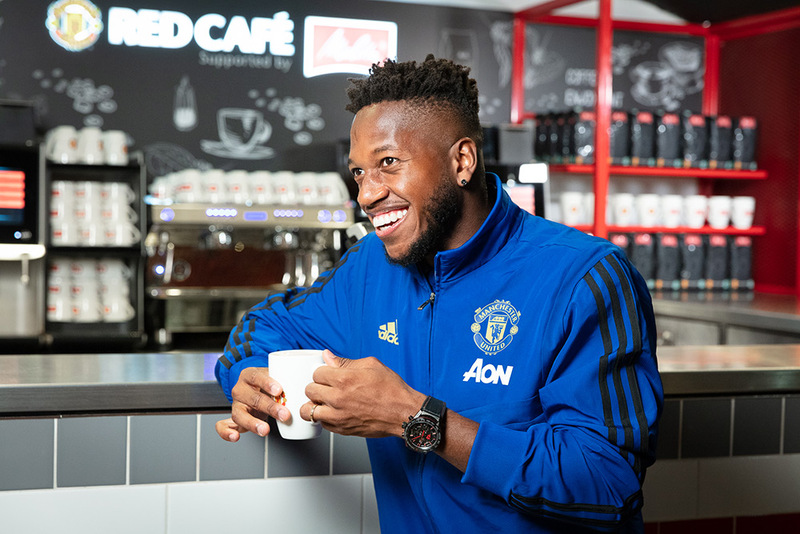 Melitta® is Manchester United’s official coffee partner, now serving a unique coffee experience to players, staff, fans and any visitors to the English record holders. 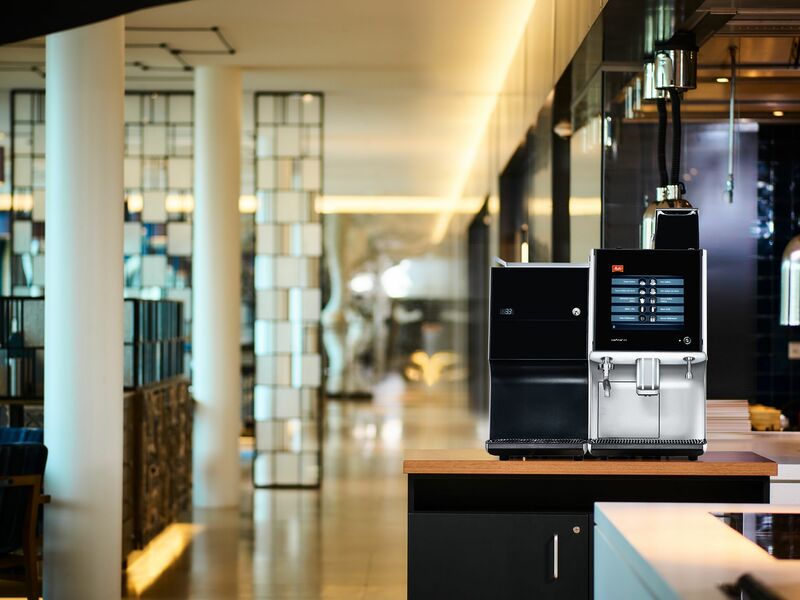 A central component of the partnership is the customised full catering solution for all of the relevant functional gastronomic areas and buildings at the traditional club provided by Melitta Professional Coffee Solutions.